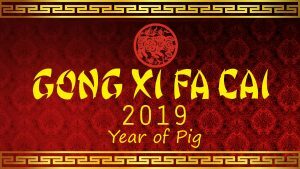 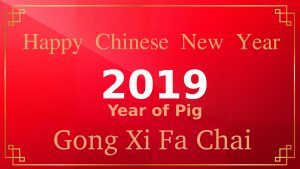 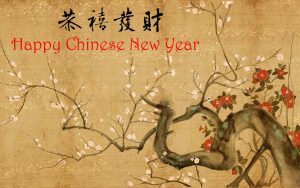 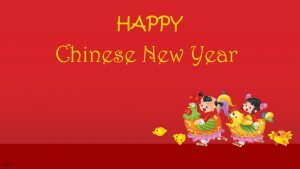 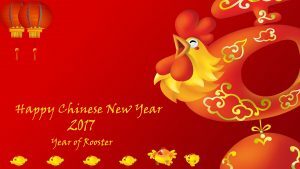 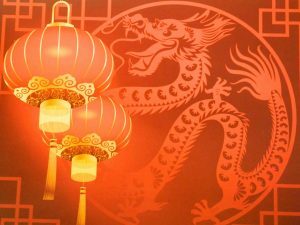 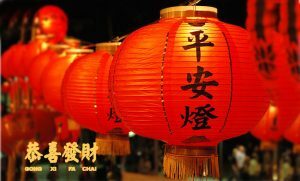 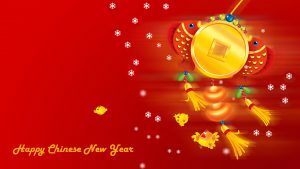 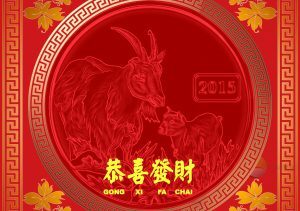 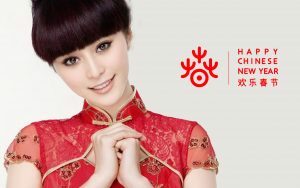 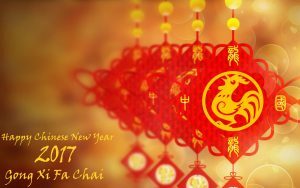 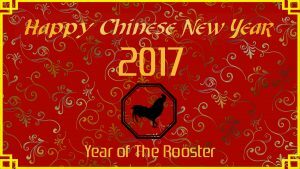 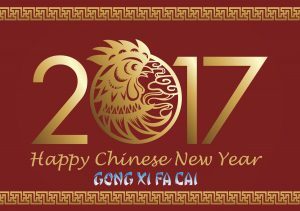 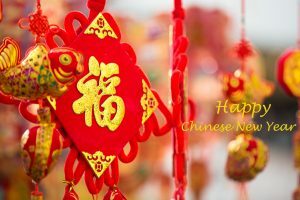 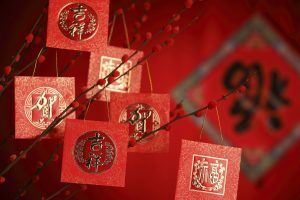 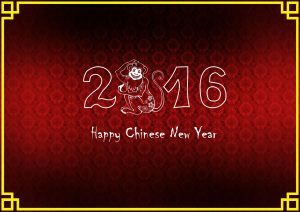 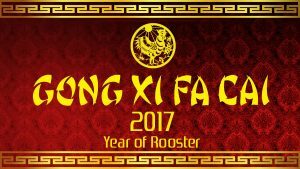 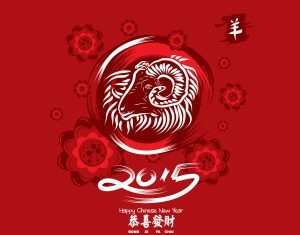 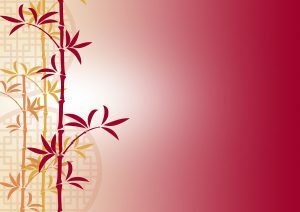 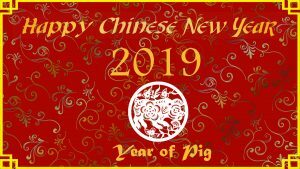 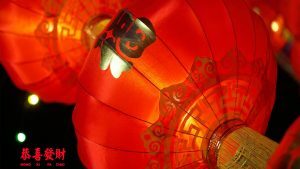 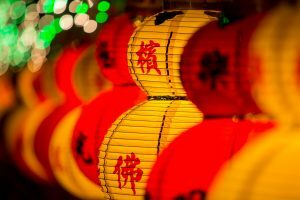 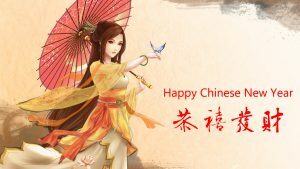 Chinese New Year is a big holiday in China, this holiday also known as the “Spring Festival” in modern China. 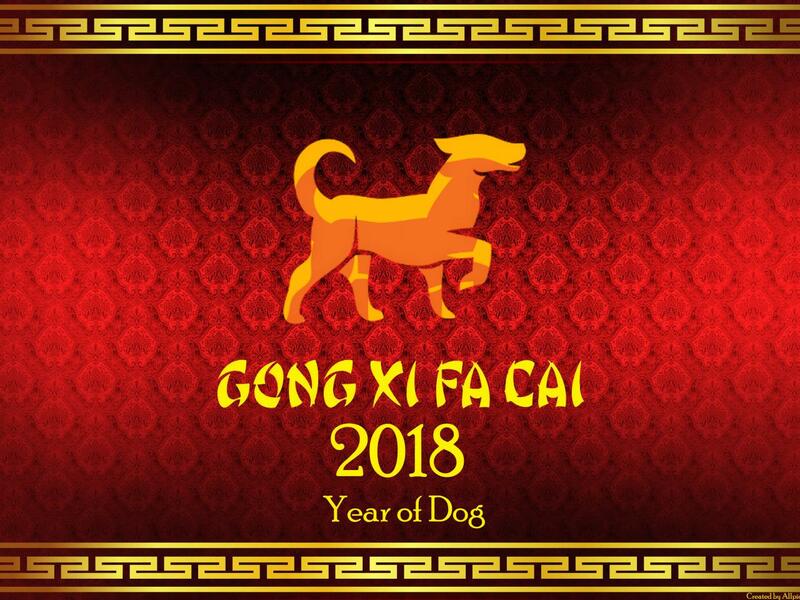 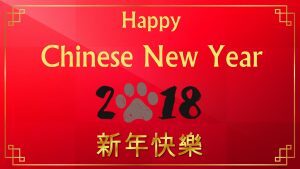 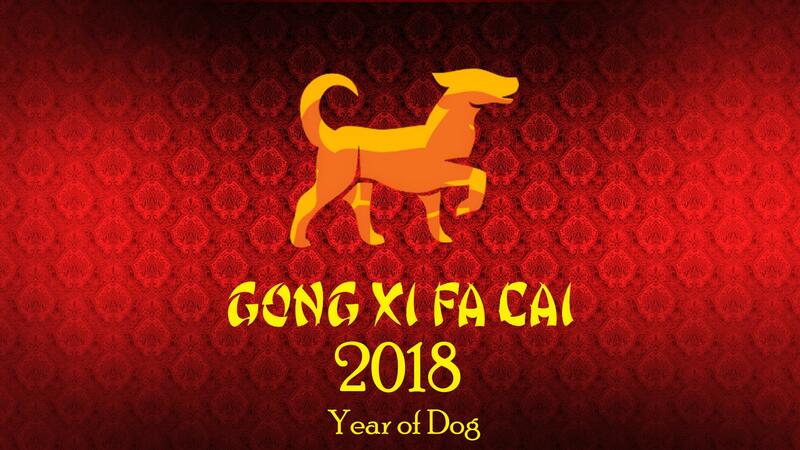 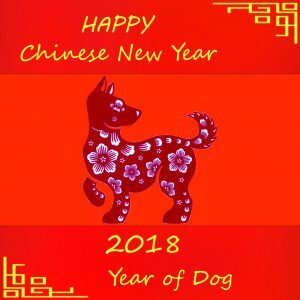 Annually, the first day of the New Year falls on the new moon between 21 Jan and 20 Feb. For 2018, the Spring Festival date is Friday, 16 February 2018, initiating the year of Dog. 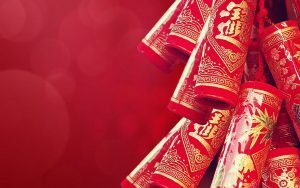 Every year, I always create some wallpaper decorations for Chinese New Year. 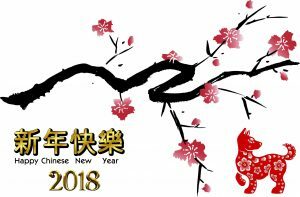 This is the 2018 Chinese New Year decorations which featured with many special features. 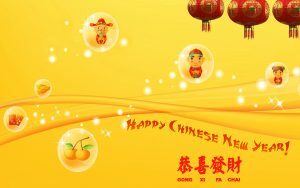 This wallpaper uses red background and special gold colored border. 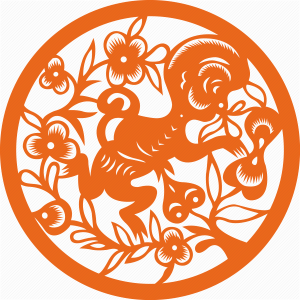 There is an illustration of dog at the center. 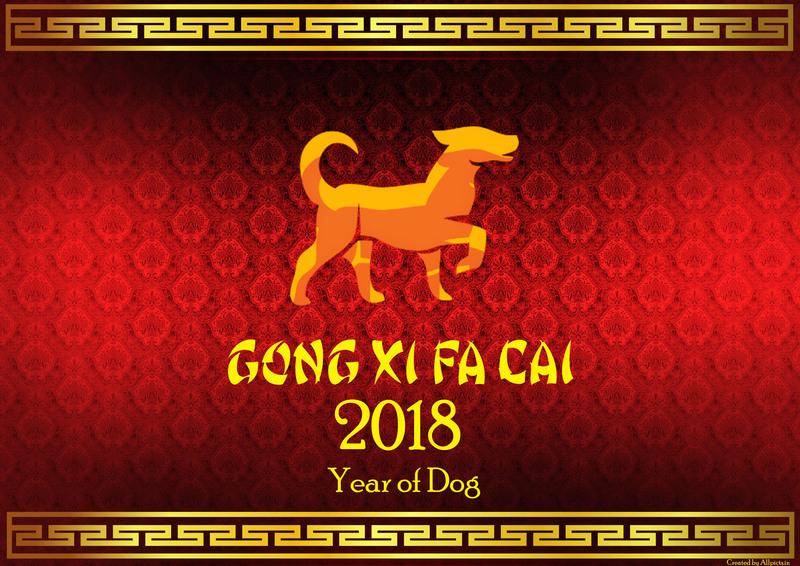 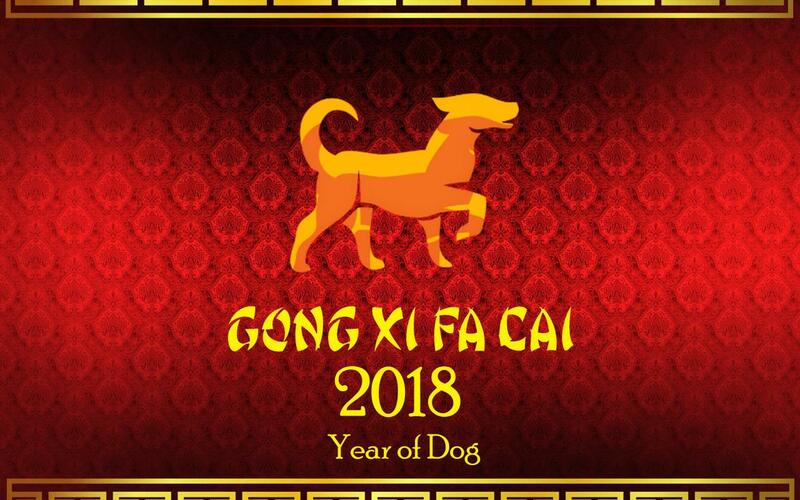 This wallpaper also featured with the text “GONG XI FA CAI 2018 Year of Dog”. 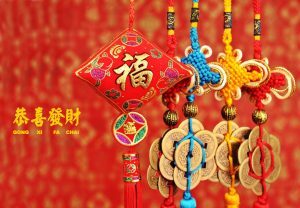 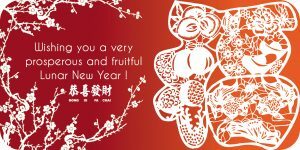 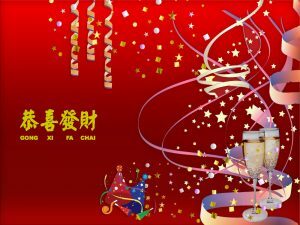 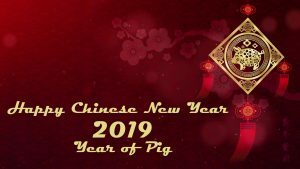 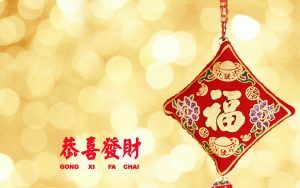 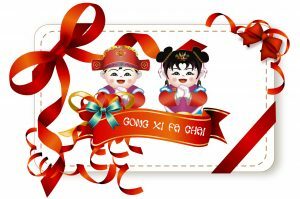 Moreover, I hope you will love to use this Chinese New Year decoration ideas to celebrate Spring Festival.